Time to start planning for GBR-14 , Thats easy ! Just grow your beard and get the old chopper ready! 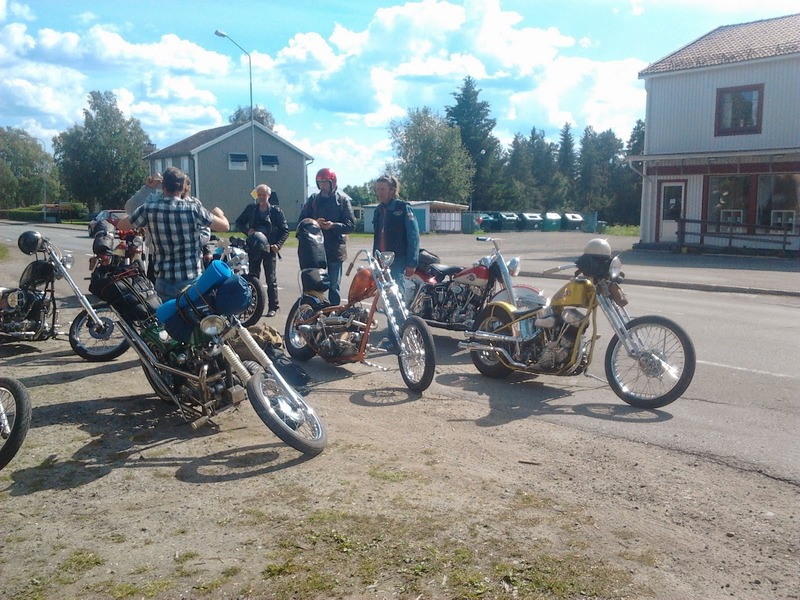 We will meet july the 5th at Shell north in Skellefteå 14:00...Bring what you need to have a good time cause as usual their will be no catering! The Trip will be around 100 km with fuelstop after 70! Then camping by the sea !